The 2018 Tahoe Trail Skills College was made possible thanks to the U.S. Forest Service and California Alpine Club. These sponsors and partners welcomed 55 volunteers to dig in the dirt and learn new skills on the Tahoe National Forest. First time and seasoned trail maintainers chose from courses like Intro to Trail Maintenance, Waterbars & Checks, Drainage Design & Drain Dips, and Hand Tool Field Maintenance. Thank you to the volunteer instructors, partners and staff for the great selection, and thank you to the Northern Sierra volunteer community for coming out to learn these skills! Trail Skills College is offered free of charge in an effort to inspire citizen stewardship of trails. In exchange for attending the training, we encourage participants to volunteer on the PCT for at least 16 hours in the coming year. 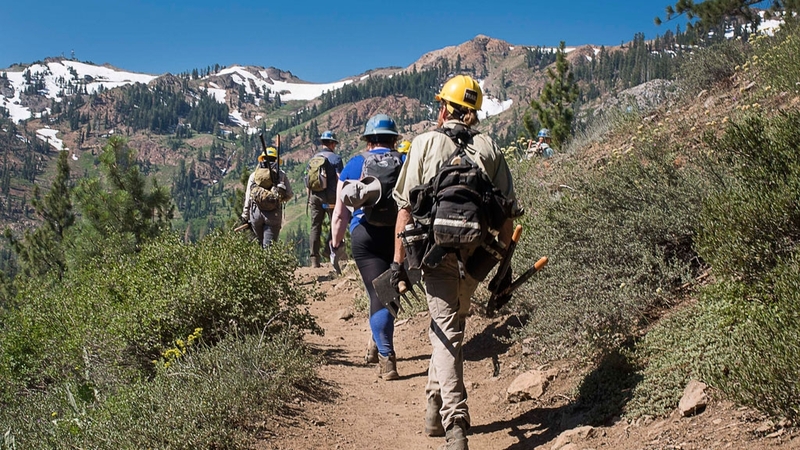 The 2019 Tahoe Trail Skills College will be held July 20-21 near Truckee. More details, including course offerings and registration information, will be available in the spring. In the meantime, remember that you can always learn new trail maintenance skills by volunteering on a PCTA trail crew. 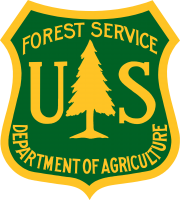 Most crews don’t require any previous trail maintenance experience. Knowledgeable and experienced crew leaders are on site to teach you the necessary skills. Visit the online project schedule to find PCT maintenance projects near you. If you have questions about Trail Skills College, contact the Volunteer Programs Coordinator at 916-285-1838 or [email protected].